Here I will explain how to use html helper password textbox field in asp.net mvc with example or @Html.passwordfor in asp.net mvc for textbox field with example or asp.net mvc create password textbox using html helper @Html.Passwordfor field with example or asp.net mvc html helper password field example. In asp.net mvc by using html helper properties @Html.Password or @Html.Passwordfor we can easily create password textbox field without using DataAnnotations Password property. 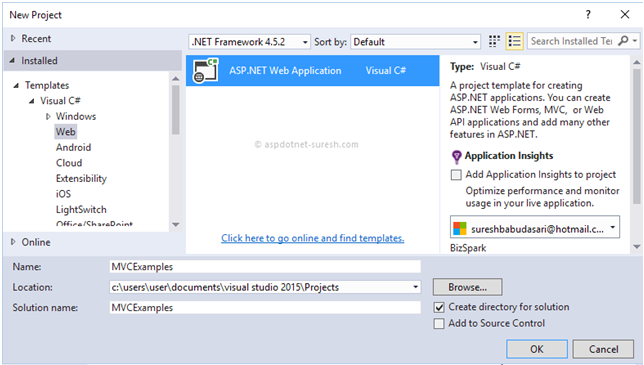 In previous articles I explained asp.net create password textbox dynamically from model, jQuery 360 degree image view examples, fragment caching in asp.net with example, upload files in asp.net without postback example, Insert data from gridview to database in asp.net, bootstrap autocomplete textbox example in asp.net, Use mysql database in asp.net with examples and many articles relating to asp.net mvc , asp.net, c#,vb.net . Now I will explain how to create password textbox field using html helper properties @Html.Password or @Html.Passwordfor in asp.net mvc with example. 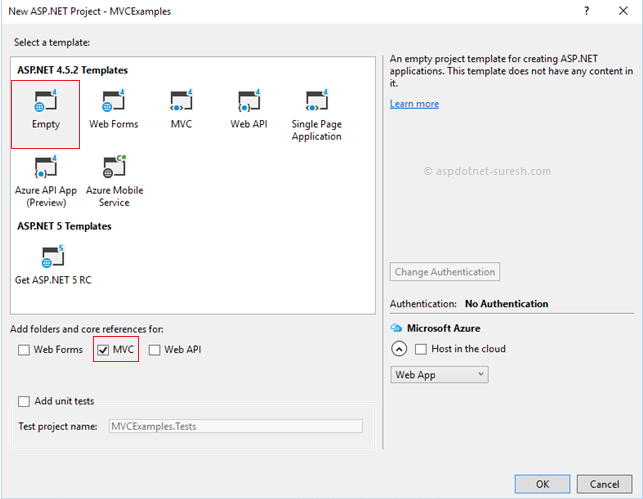 Generally in asp.net mvc by adding Data Annotation property Password to model properties we can easily convert normal textbox as password textbox instead of that directly by using html helper properties @Html.Password or @Html.Passwordfor we can easily implement password textbox in asp.net mvc . 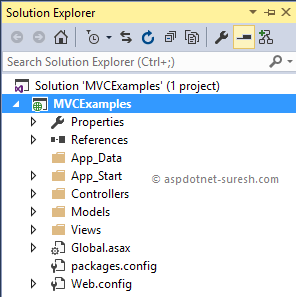 This is how we can create password textbox fields in asp.net mvc . 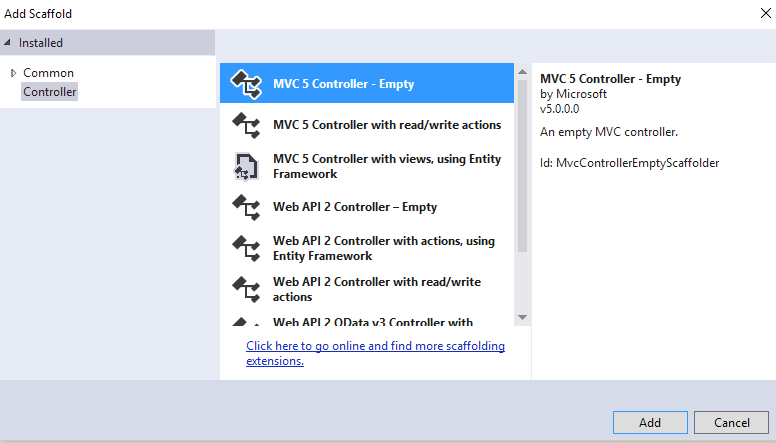 We will see how to implement Password textbox with example for that create asp.net mvc application and Open visual studio à Go to File à Select New à Project like as shown below. Now right click on your Models folder à select Add à select Class like as shown below. 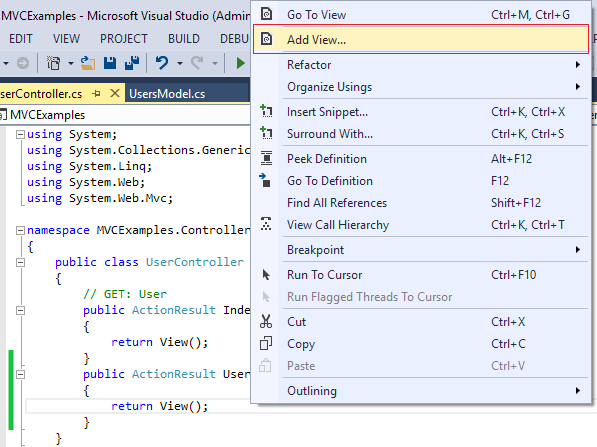 Once we add new model (UsersModel) open it and write code like as shown below. If you observe above code we added DataAnnotations reference and added properties Required, Compare, RegularExpression, DataType properties to compare multiple properties, allow only alphabets in username field, create password textbox, etc. based on our requirements. Now add new controller for that right click on your Controllers folder à select Add à select Controller like as shown below. Once we click on Controller new popup will open in that select MVC 5 Controller - Empty and click Add like as shown below. Once click Add View new template will open in that select Template type “Create” and Model class as our “UsersModel” and click Add like as shown below. 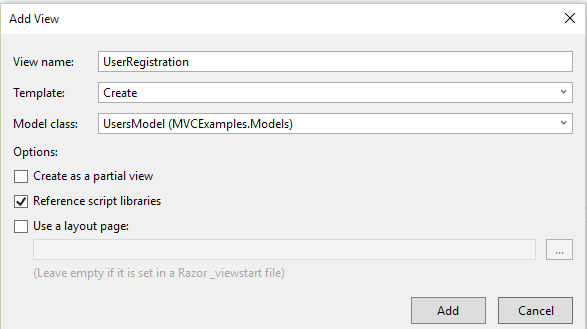 Once we create view open your view and modify password textbox fields like as shown in following code.